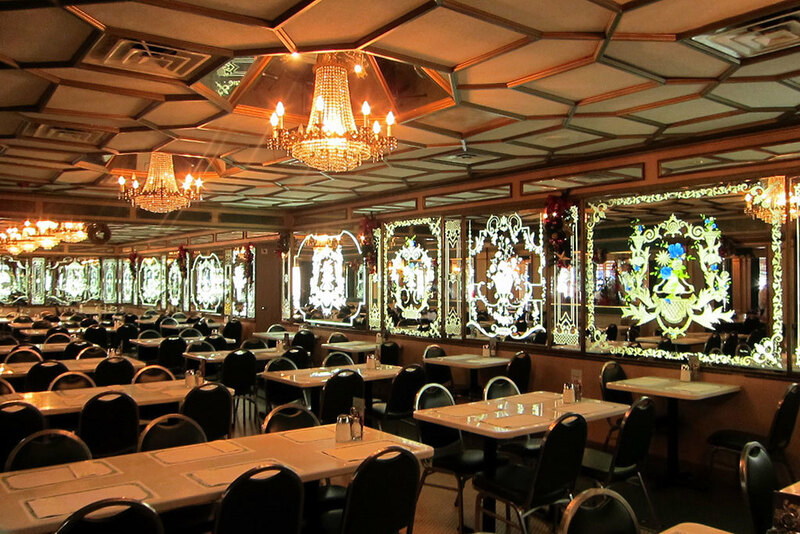 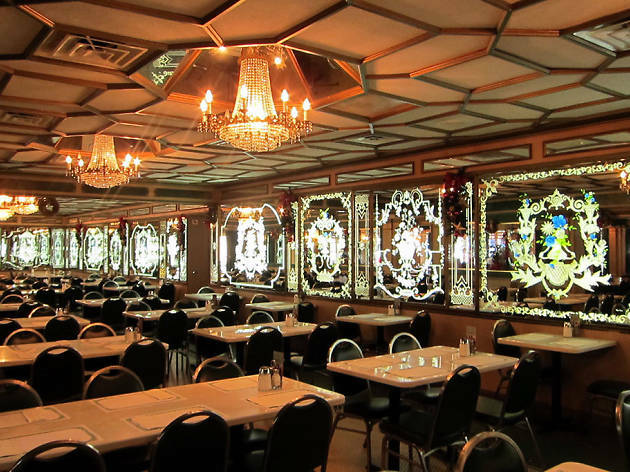 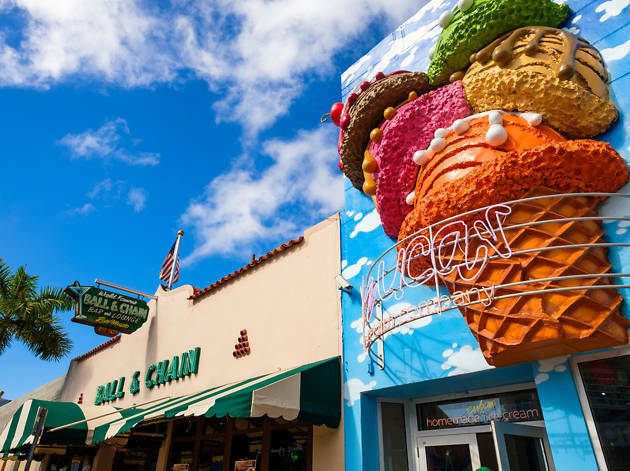 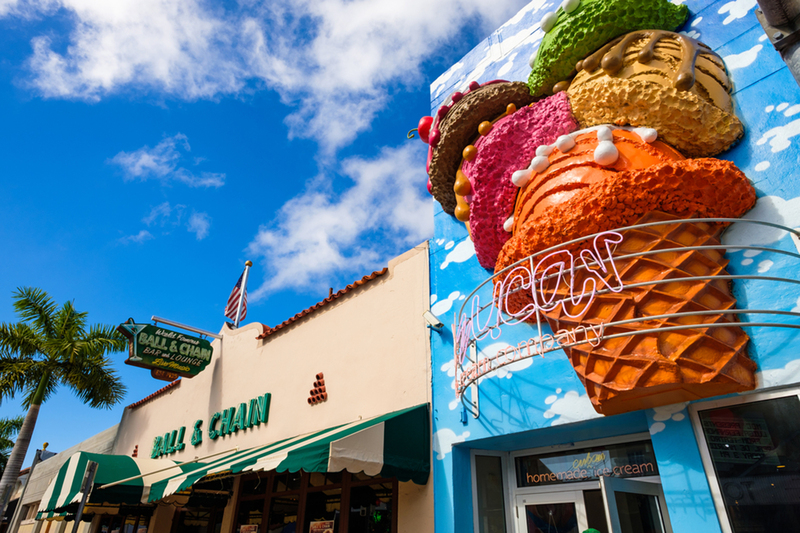 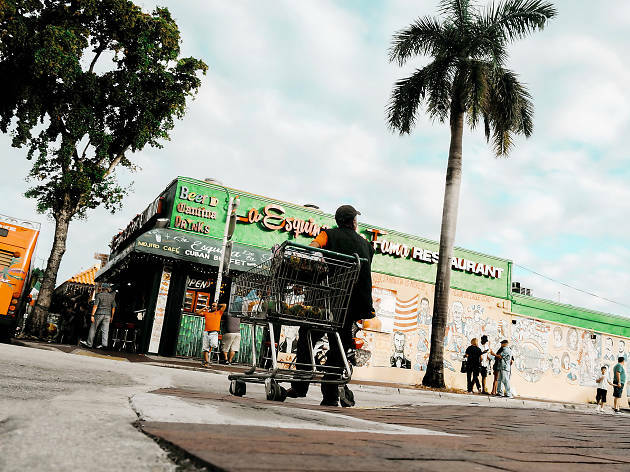 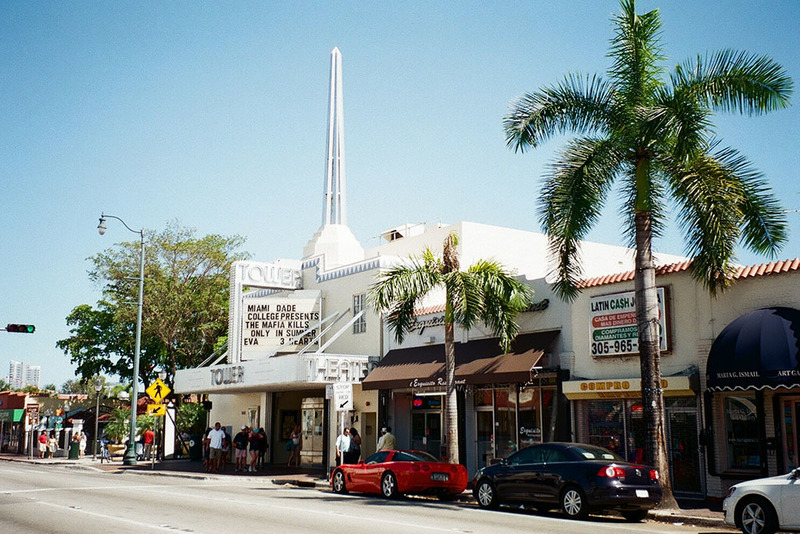 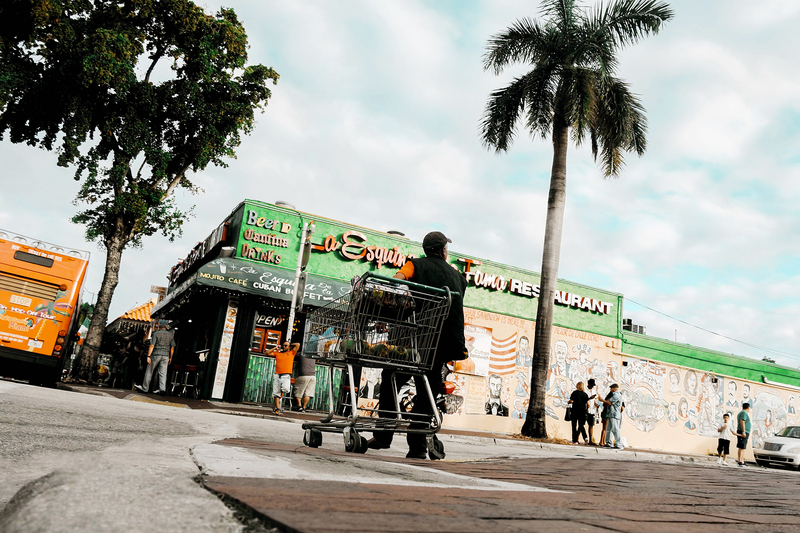 You haven’t fully experienced the Magic City until you’ve visited Little Havana. 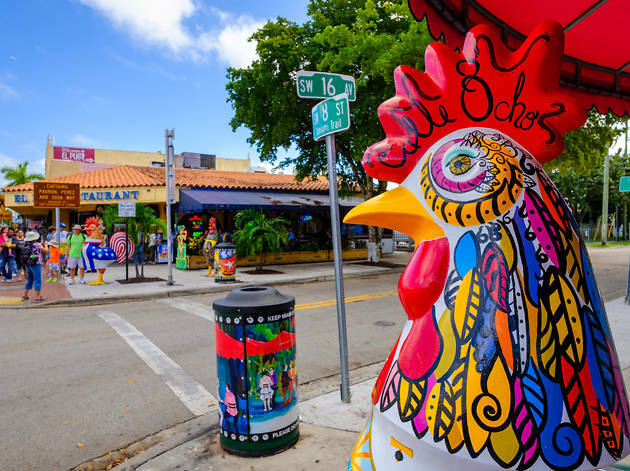 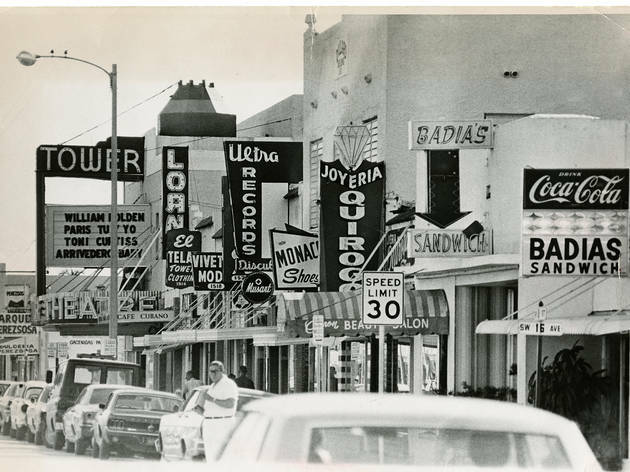 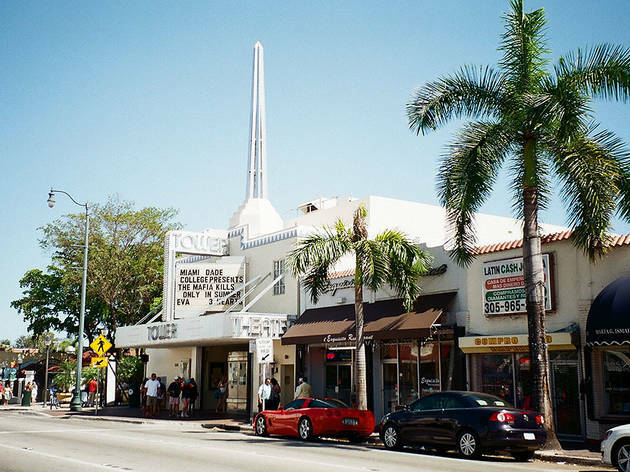 Miami Cubans (and pretty much every local) take great pride in this neighborhood just west of Downtown Miami, where the famed Calle Ocho strip remains a testament to the American dream pursued by the hundreds of thousands of Cubans who settled it. 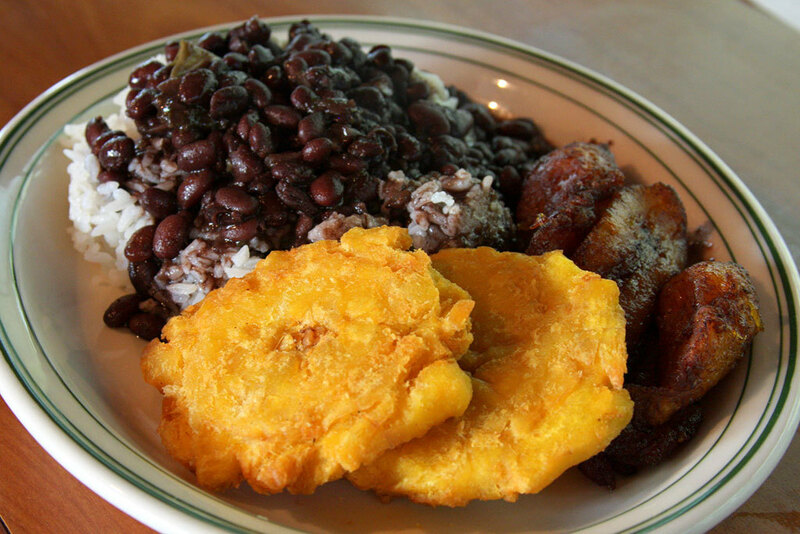 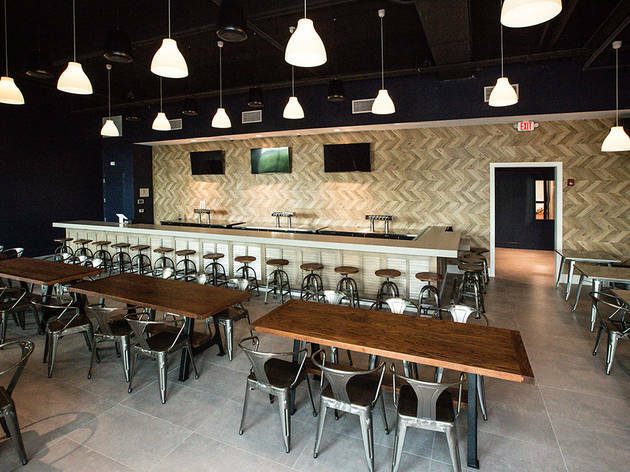 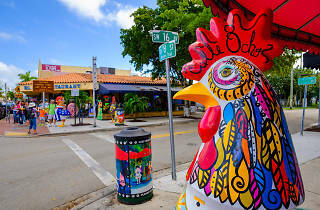 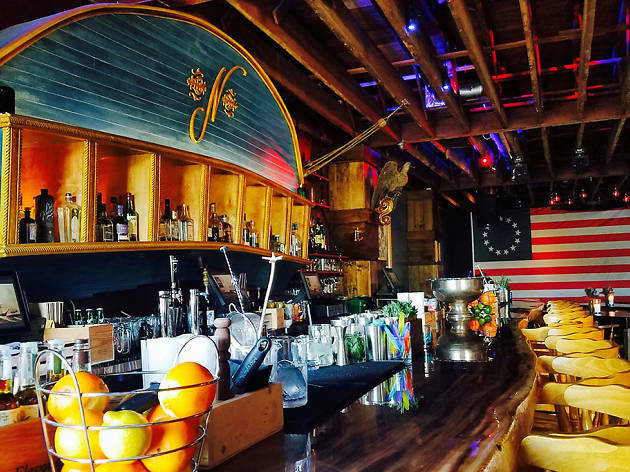 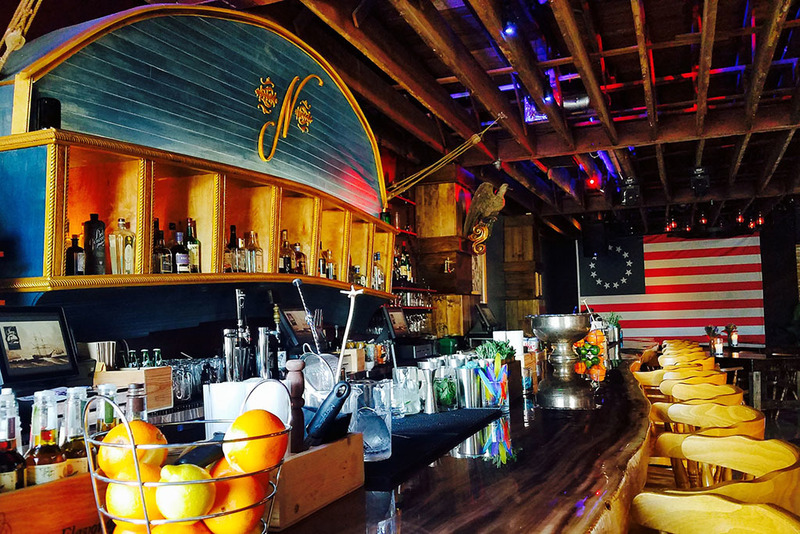 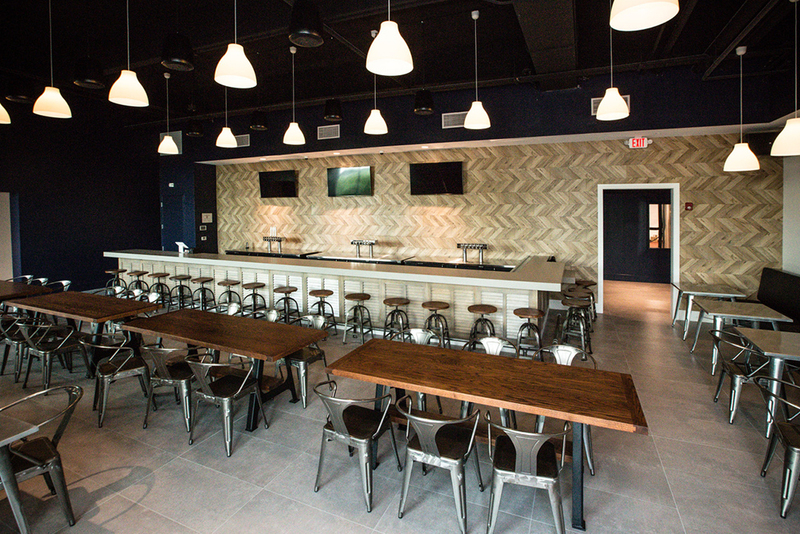 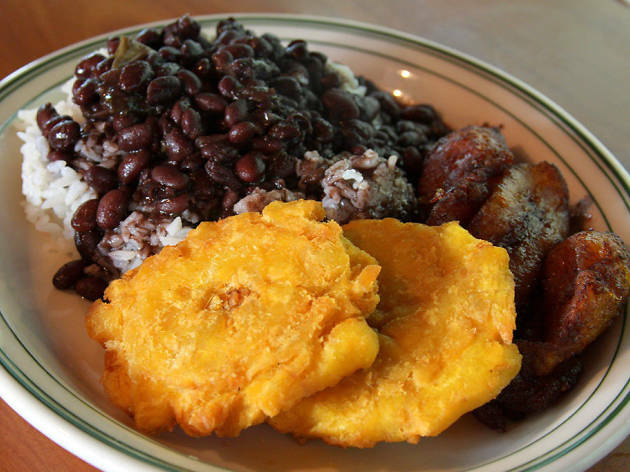 More than being a place to find incredible Cuban restaurants in Miami, Little Havana is teeming with culture, plus places to discover art and knock back a few cocktails at several of the best bars in Miami.